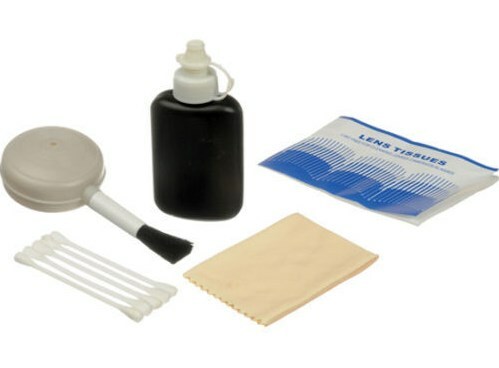 This kit consists of an Enhancing filter, UV Protection filter, Circular Polarizer, and 812 Warming filter. Creates brighter, more saturated reds, browns and oranges with minimal effect to other colors. Ideal for fall foliage, earthtone rock formations, rustic barns, etc. A Haze(UV) filter helps protect your valuable lens from dust, moisture and scratches, which can lead to costly repairs. If desired the filter can be left on the lens at all times for protection. Haze filters provide additional benefits of correction for Ultraviolet(UV) light which can register on film and videotape as a bluish cast and can obscure distant details. Ultraviolet filters allow you to correct for the UV effect to varying degrees. Polarizing filters are used to select which light rays enter your camera lens. 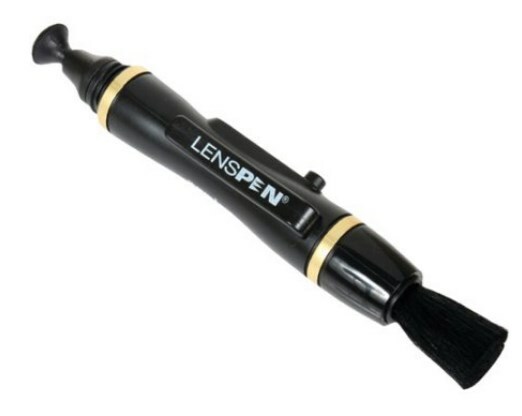 Essential for outdoor photography; deepens intensity of blue skies; reduces or eliminates glare. Use circular polarizers for auto-focus cameras, as recommended by the camera manufacturer. 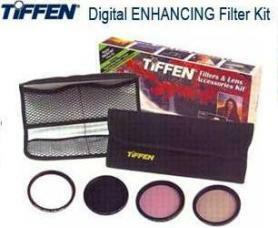 Tiffens exclusive 812 Filter improves color of all skintones; absorbs blue cast often caused by electronic flash or outdoor shade. Adds warmth to pale, washed-out flesh tones. Ideal for portraits.